In tech, competitiveness is a function of innovation and agility. That's why so many tech companies invest in these programs -- they improve their ability to move quickly and generate new ideas. Recent studies have shown that an environment of inclusion does, too. People contribute more ideas if they feel welcome to, and that perception boosts performance. However, there's an element necessary to any successful inclusion, agility or innovation initiative that many tech companies lack -- trust. Organizations can't reap the benefits of diversity of thought without trust. 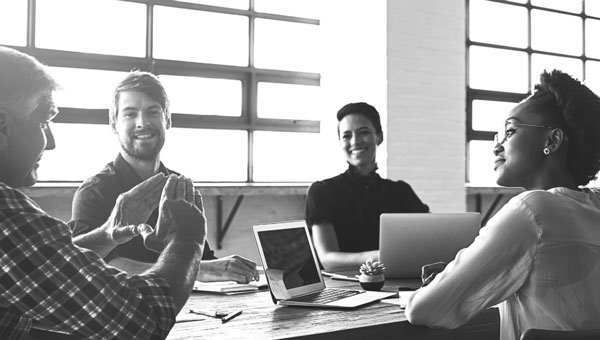 According to Gallup scientists and numerous other academic researchers, to bring their true, authentic selves to work -- and to feel a sense of belonging -- employees must trust their organization and coworkers. "Trust is critical to an inclusive culture, and it is essential in diverse workplaces for helping employees navigate the vulnerabilities and uncertainties that can arise because of differences." Without trust, organizations cannot experience the benefits of diversity of thought. Employees need to trust their team members if they are to speak their minds, and they won't if they feel unwelcome to. They're also more liable to quit because feeling included is shown to impact retention. Furthermore, generating innovative ideas always involves the possibility of failure -- offering a new idea is a risk if trust is low. Next, agility requires an environment of close collaboration, real-time peer feedback, decentralized decision-making and fast iteration. This requires leadership's trust in teams and trust between team members. Generating innovative ideas always involves the possibility of failure -- offering a new idea is a risk if trust is low. And because Gallup describes organizational trust as "an employee's confidence that the organization will perform action that is not detrimental to him or her," trust and inclusion are preconditions for agility and innovation. Many agile tech companies have gone to great effort to create an employee experience that promotes innovation and agility and assures inclusion. But this will only work in tandem if employees trust each other. Achieving those goals requires a culture engineered to be trustworthy. For some companies, that requires re-engineering from leadership on down. Company culture change starts with leadership. Cultures of trust are the result of leaders and their actions. Gallup recommends that leaders begin by examining their behavior through a lens of brand purpose and promise. "The way an organization's leaders define, display and communicate an organization's purpose and brand influences whether employees will exemplify those values." Regardless of your organizational purpose, a lack of inclusivity or trust will work against it. Focus on the structural and ritual elements that influence day-to-day employee behavior and experiences. Often, these behaviors create barriers that leaders don't know about -- or that managers don't recognize as barriers, which hinders trust. 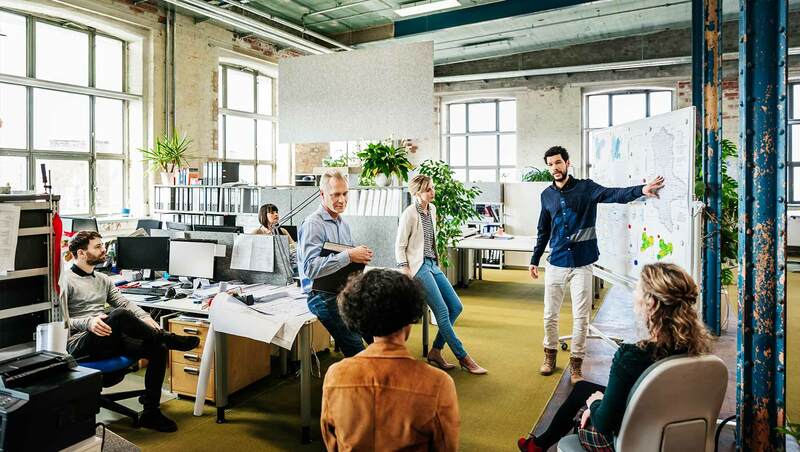 Leaders can create an environment that inspires employees to "live" the company's identity -- if they build purpose, brand and culture directly into the corporate structure. For example, in order to create innovation and agility through a culture of trust, organizations must decentralize decision-making in the org chart and reward risk-taking. Tech companies face specific workplace culture challenges. While trust is an issue many businesses grapple with, tech companies have issues specific to the industry, such as privacy and security concerns, lack of gender and ethnic diversity, and harassment in the workplace. Those shortcomings destroy trust -- and eventually innovation, agility and competitiveness. 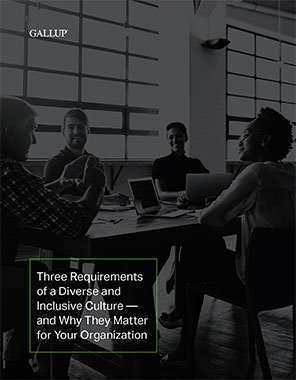 Gallup research shows that in genuinely inclusive cultures -- as measured by scientifically validated metrics -- workers can strongly agree their leaders will "do the right thing." Unfortunately, there have been well-publicized incidences of tech leaders doing the wrong thing. Making it harder for employees, and customers, to give tech leaders the benefit of the doubt. To win it back, leaders need to create a company culture of trust by … well, being truly trustworthy. They need to push for open communication and transparency. Identify biases in hiring and promotion. Stick to your brand purpose and promise. Model the behavior you want to see to create a culture of trust in your organization. It will take time to do that. But the alternative is distrust, and distrust wastes time. In an industry built on agility and innovation, wasted time is wasted opportunity. Sign up to receive an exclusive look at our best management insights in our new book, It's the Manager. Alex Power is a Senior Consultant, Technology Practice, at Gallup.